I’ve been a little radio silent over here on the blog the past couple of weeks, and that’s because I was out in Colorado visiting friends and celebrating my brother’s college graduation, which made for a great long weekend. 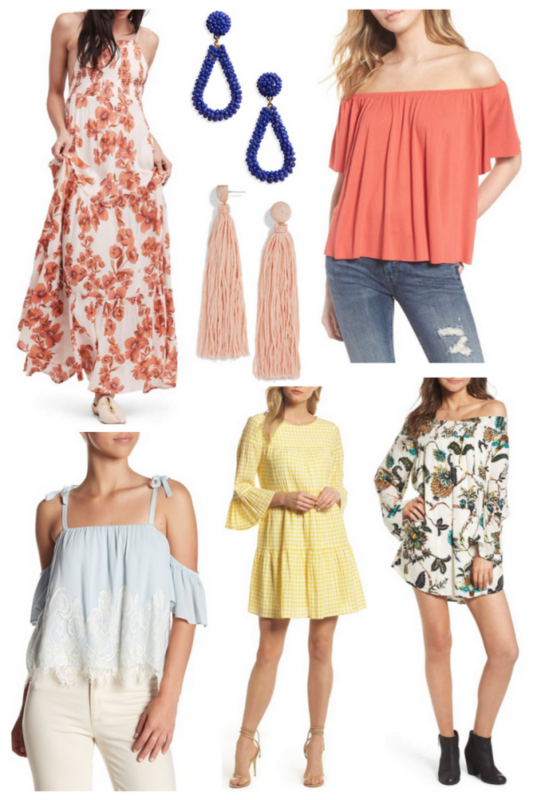 But I’m back and today I’m sharing some of my favorite sale finds from my favorite stores and brands. Keeping this one short and sweet today – go ahead and shop the post using the links and widget below. Everything is at least 40% off!